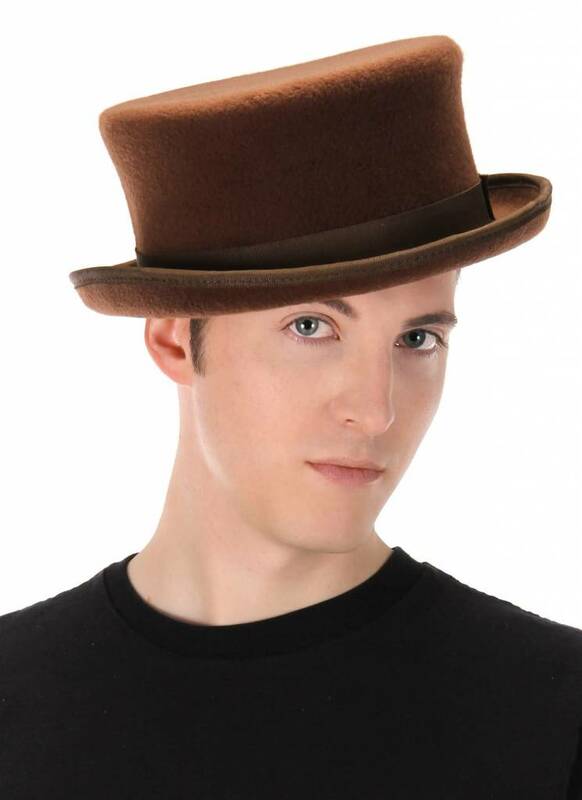 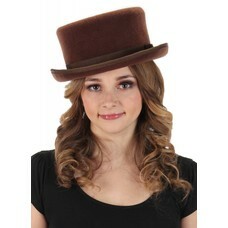 Steady on, old chap, because you'll look positively smashing in this elope Originals John Bull Hat in Brown. 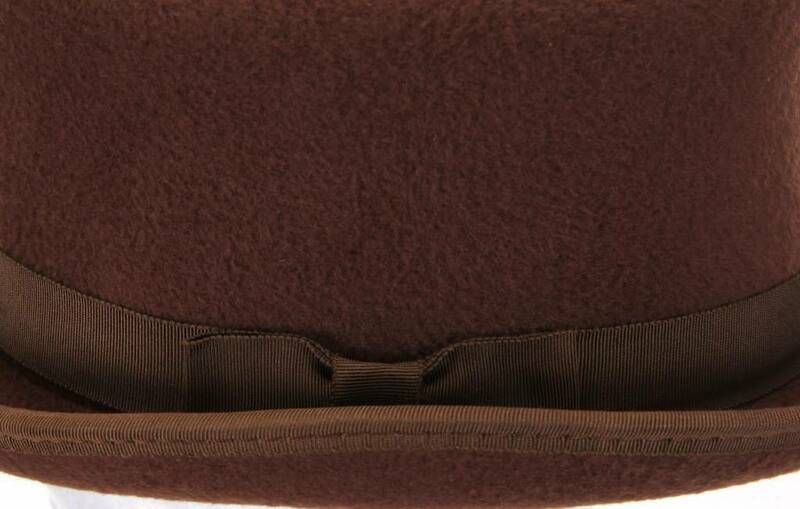 Inspired by the classic English caricature, this low topper style hat features hand pressed fabric in a dark chocolate brown in addition to a grosgrain hatband. 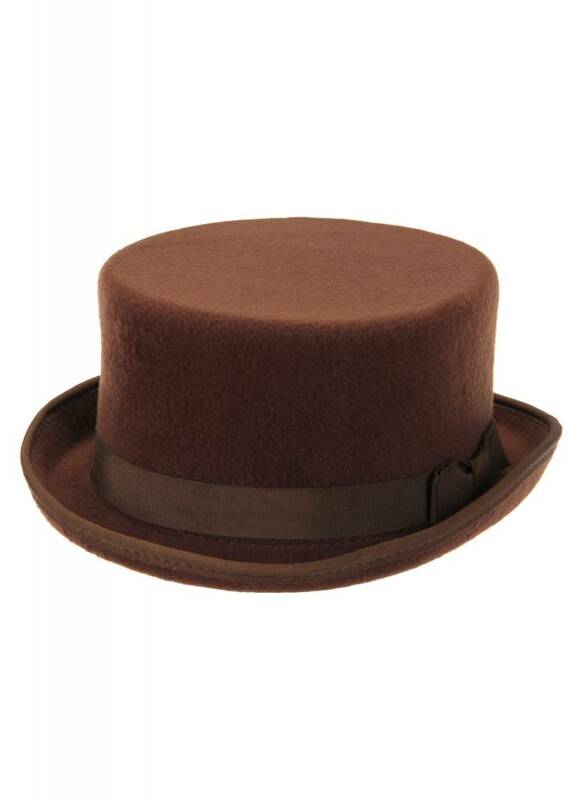 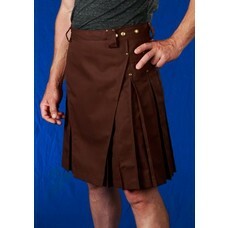 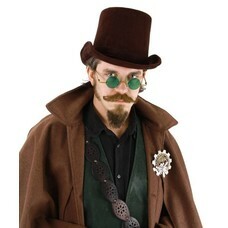 Measuring almost five inches tall and styled to have a lightly curled brim, this low topper is the perfect starting point for any humble gentleman or Steampunk lady. 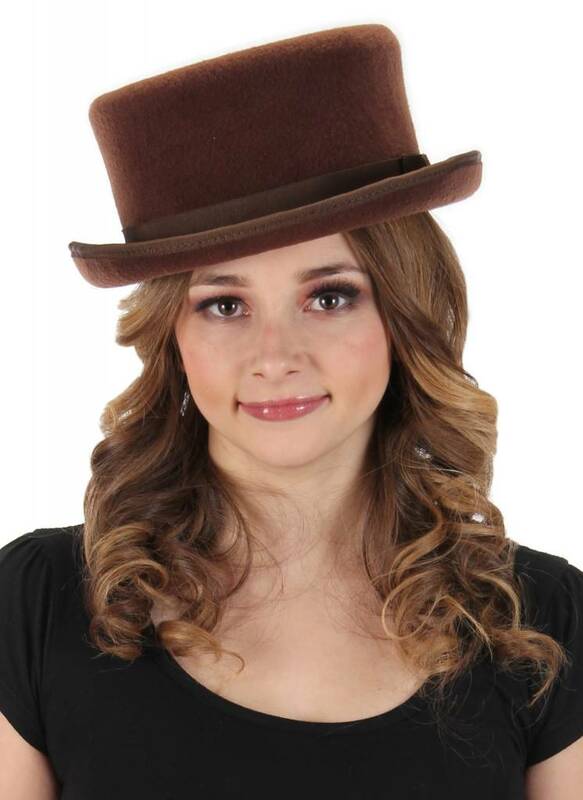 Whether dressed up with bits, baubles, or goggles, or used as a standalone statement piece, this elope Originals John Bull Hat in Brown will add a debonair flair to your next cosplay or costume event.